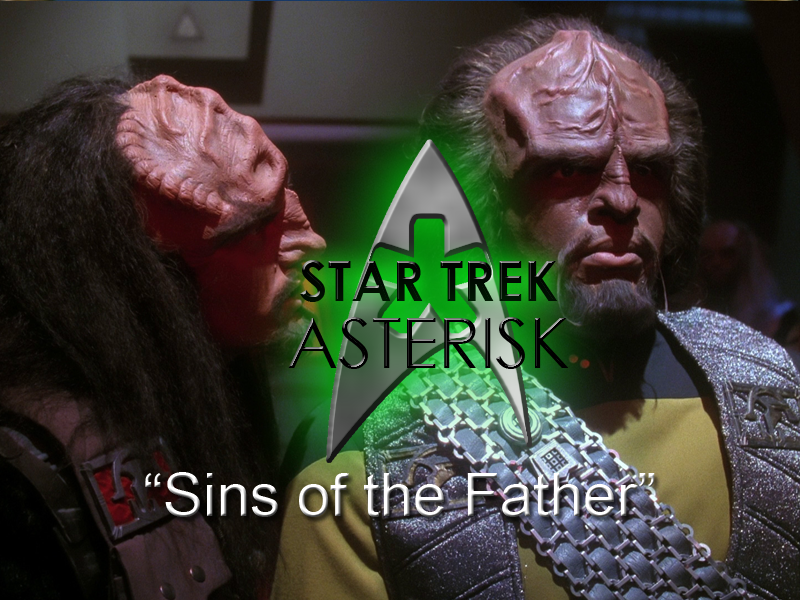 Star Trek: Asterisk "Sins of the Father"
A Klingon comes aboard the Enterprise to act as first officer and drag Worf into a trial for their father's alleged misdeeds. Klingon Commander Kurn is assigned aboard the USS Enterprise as part of the same officer exchange program that Riker took part in last season. When Kurn takes charge, it takes a lot of getting used to from the crew, especially Wesley who does a lot of complaining about how stringent the Klingon is to everyone except for the one person who probably wouldn't mind it: Worf. It doesn't take too long before we find out why. They're brothers. But that doesn't explain it fully. See, a Klingon is supposed to be under tough command. Kurn being lenient on Worf is a dishonor to Worf. So why would a brother dishonor his brother? As a test to see if he's still Klingon. By babying him, Kurn is basically turning to Worf and saying "COME AT ME, BRO!" In a private meeting, Kurn tells Worf that their family is under trial because evidence arose that their father, Mogh, was the source of information given to the Romulans who attacked Khitomer on the day of their father's death. Such betrayal to the Klingon Empire, if proven, would mean Worf's dishonor and, if defended, his death. The Empire does not yet know that Kurn is a son of Mogh, so Worf is the only one who can defend the family name from dishonor. At the risk of his life. "I challenge you to a thumb war." 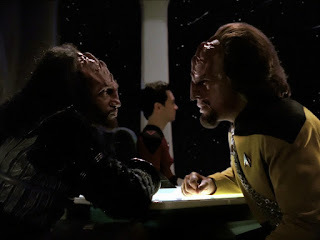 On the way to Qo'noS, Kurn asks Worf if he can be his Cha'DIch, or ritual second - the guy who faces Worf's duels or fights while Worf is standing accused. Worf accepts, but warns that he shouldn't reveal his true heritage as his brother. When they get there, Picard and Riker beam down with Worf and Kurn. 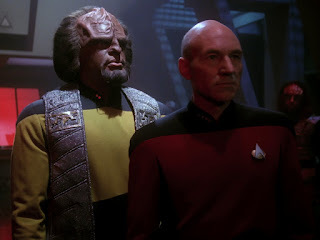 Picard made it a point to stand beside his officer as a sign of respect. Chancellor K'mpec, who's in charge of the trial, is impressed by this. Duras, the accuser explains the charges and how Romulans were given codes allowing them to bring down Khitomer's shields from Mogh's access codes. Obviously, this can't be true, because Worf, and, by extension, his father, is a good guy, right? It looks pretty bad for Mogh and his sons. 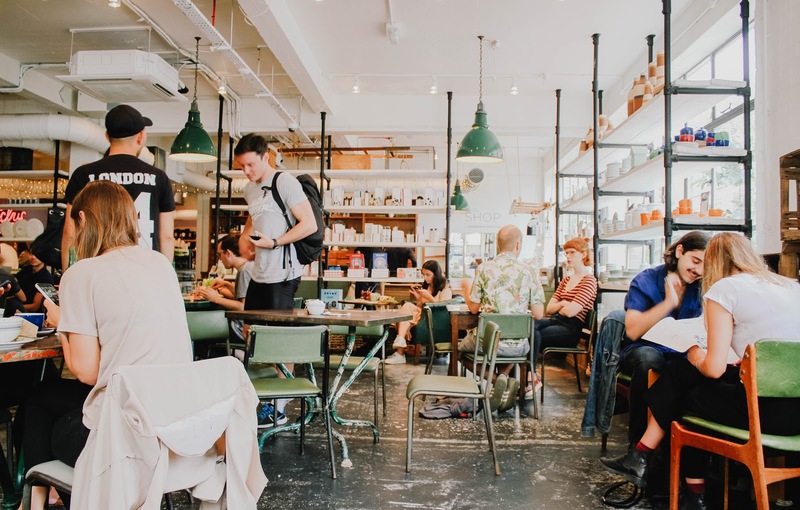 Especially when, during recess, Kurn receives a note to meet someone in an isolated corredor and that someone turns out to be Duras. Duras knows that Kurn is a son of Mogh and attacks him with a band of his buddies. Kurn is badly injured. Dr. Crusher says she can fix him, but he's not going to be able to be Worf's Cha'DIch anymore. So guess who steps up to the plate. Who said the French were cowards? Picard is initially hesitant because there's no way he could take on a Klingon in a fight, but there's little risk that he'll have to actually take part in that part of the ritual. 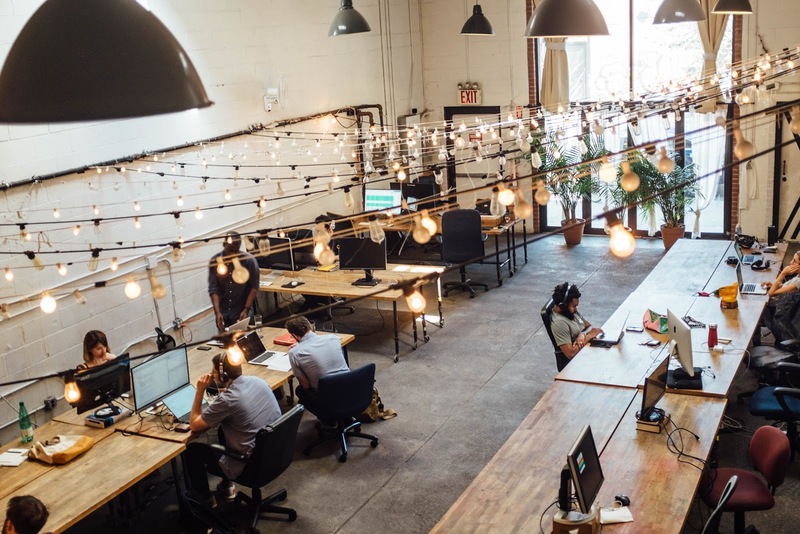 The position is mostly symbolic; a place of honor. Much like a Best Man at a wedding. Meanwhile, on the ship, they're going through the logs of USS Intrepid, the first Federation vessel on the scene at Khitomer. 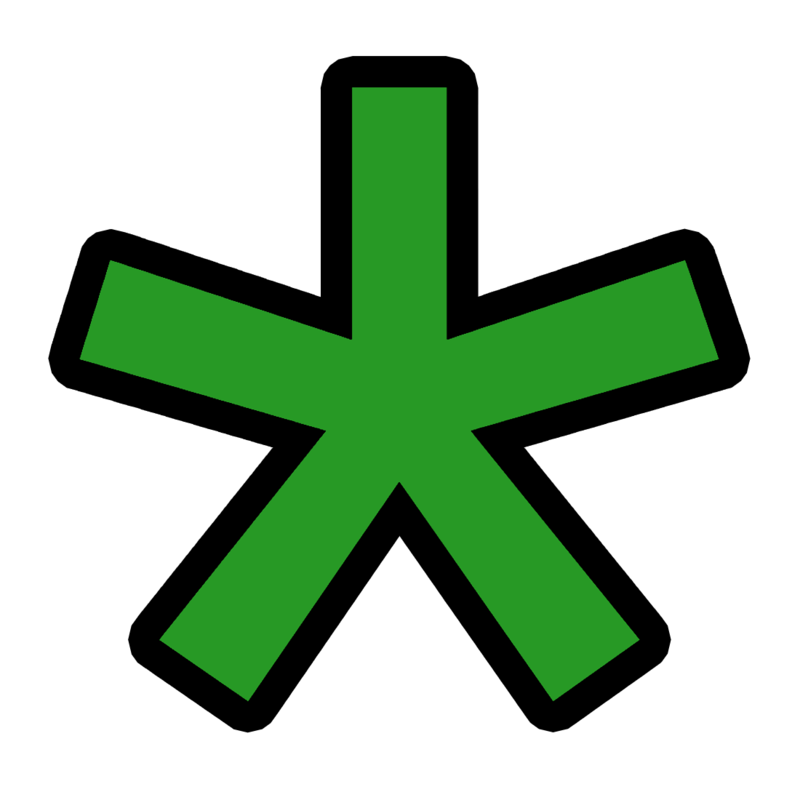 When their logs don't match the Klingon logs, they know something is up, now they have to prove it. They find there is one more survivor of the Khitomer disaster who could clear Mogh's name: Kahlest, Worf's nurse as a child. So Picard goes to find her. Kahlest doesn't initially want to take part in the trial, partly because she wants that part of her life gone, partly because Chancellor K'mpec has the hots for her. She refuses, but after Picard is attacked outside of her home, she changes her mind. When she enters the courtroom, a hush falls upon the crowd. 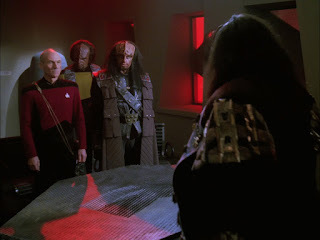 Chancellor K'mpec asks Worf, Picard, Kahlest, and Duras to come into his private chambers to finish the trial. He's hoping Worf will take a settlement? Kahlest will marry him? What's going on? Why are we continuing it private? There's a hole in the table. Shoddy Klingon craftsmanship. While in chambers, Chancellor K'mpec reveals that while he's sure Kahlest can prove Mogh's innocence, it doesn't matter, so she can go. But before she goes, he takes one more shot at dating her. And she rejects him for still being too fat. But back to the sons of Mogh: The Klingon Empire knew that Mogh was not the one who betrayed them. The betrayer was, in fact, Duras's dad, Ja'rod. Unfortunately, the house of Ja'rod is very powerful. If Ja'rod was accused, the Empire would fall, apparently. So they passed the blame on to Mogh because they didn't think Worf would care since he's with Starfleet now. And they had no idea Kurn was still alive. Worf is willing to die in Kurn's place to save the Empire, but Picard objects. There's only one other option: to face discommendation. 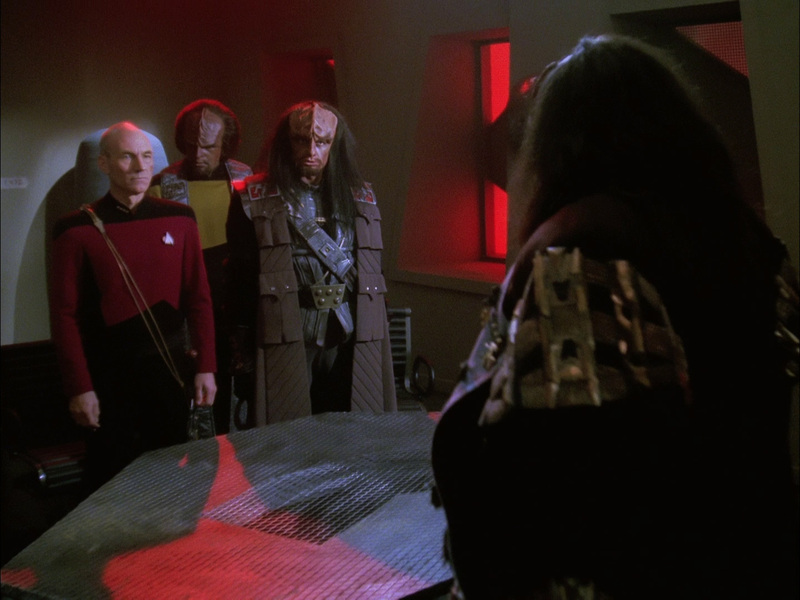 In this ritual, Worf is stripped of his honor and social position among the Klingon Empire. So, it's a good thing he has Starfleet to fall back on. After all the Klingons in the courtroom, including Kurn, turn their back on Worf, he and Picard walk out. And that's the end. Can't go wrong with a Klingon episode. It's nice to see exactly where Worf stands in the Klingon Empire, even if now he really doesn't. We got only a little bit of a backstory for Worf before, but now we're pretty much caught up with him. The only Klingon serving in Starfleet, and now a pariah because of the douchebaggery of the Klingon Empire. Seriously, the Empire is in a bad way at this point in future history. And that's not going to change until Deep Space Nine. So, there's something to look forward to!